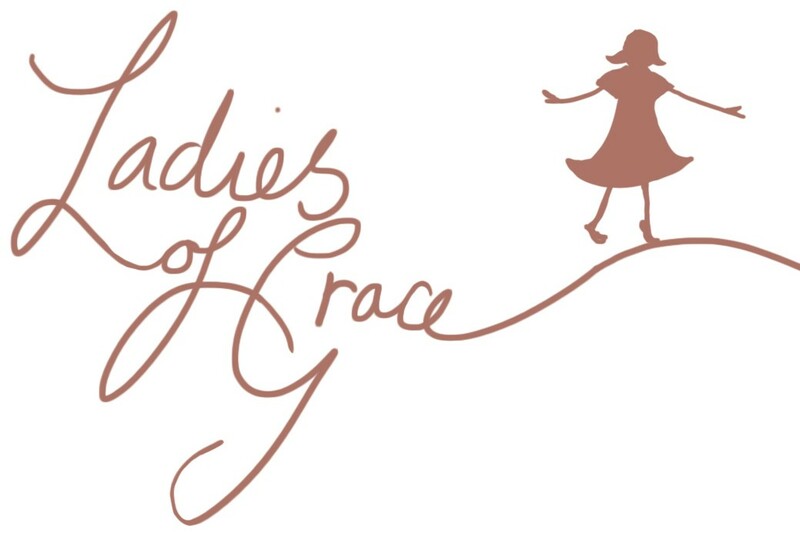 There is a fascinating story behind how the Ladies of Grace dolls came to exist. During a Christian conference in 2011 God gave me a vision to make little dolls named after ladies of the Bible. These dolls were to have a name card and relevant Bible verse. All my dolls have a label with a meaning of the name and a verse, however labels get lost so each doll has their name and Bible verse printed onto their back. These ladies are for any little (or big) girl. I want them to be loved and played with and if they get dirty they are washable on a cool wash. My hope is someday the dolls owner will ask what the Bible verse means and a Bible will be reached for and read.